in 2007 by filmmaker/actor Sarah de Possesse. national and global businesses and professionals. 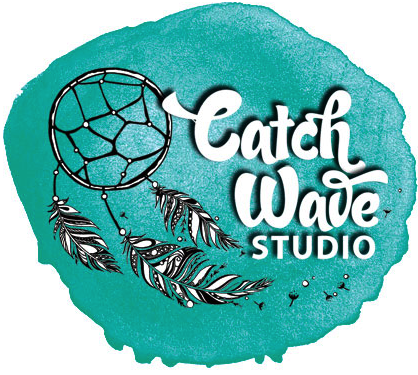 Catch That Wave Productions provide a comprehensive range of video production services to suit a wide range of business, corporate and professional styles, budgets and needs. Our film-making arm produces independent drama, documentaries, experimental video and cross-media content.